Books of photographs are generally considered coffee table accessories – for that occasional ‘flip through’ by a guest or two over a cup of coffee or a glass of wine or whatever one fancies. There are some books that transport the reader into a different world – they tell a gripping story. 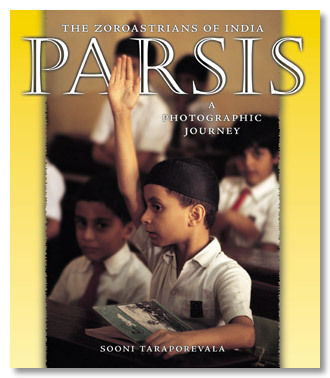 Sooni Taraporevala’s book of photographs ‘Parsis – the Zoroastrians of India’ is just that – a riveting story told through 175 photographs – of a community so alive and vibrant – and yet facing diminishing numbers. Sooni Taraporevala has captured the joys, sorrows, achievements, fears, accomplishments, the highs and the lows, the beliefs and the values of an entire community on the pages of her book. 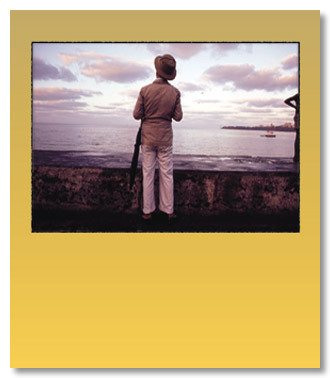 The text accompanying the photographs is just as enticing – it is the tale of a people who arrived in India with nothing but their faith, yet many among them laid the foundations of modern India. Sooni, who trained as a filmmaker in the U.S., has written award winning screenplays: Salaam Bombay, Mississippi Masala, Such a Long Journey, My Own Country, Dr. Babasaheb Ambedkar. This book is her first. This book is not for the table – it is for the soul.